If you are on this list and have not done so, please send your bio, less than 200 words, along with a photo (300 DPI) at least a month before your reading. Send now and Carroll Taylor will put it in her file and you can forget about it. If you would like to be put on our waiting list to read if someone cancels, send your bio and photo and tell us you want to be put on the list. We hope you all will come out to hear these writers and storytellers share their work. We meet the third Wednesday of the month, March - December at Moss Memorial Library in Hayesville, NC. We often give door prizes so come and maybe you will get lucky. Joan Howard is the facilitator of this group. Carroll Taylor handles publicity. It's the last Writers' Night Out of 2018. 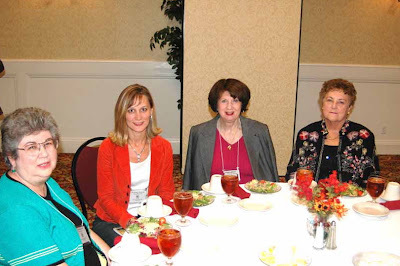 New Pages Added to NCWN West Blog! Please make note of the new page links on the North Carolina Writers Network Blog. Here is the quick link: http://netwestwriters.blogspot.com/p/blog-page_22.html. 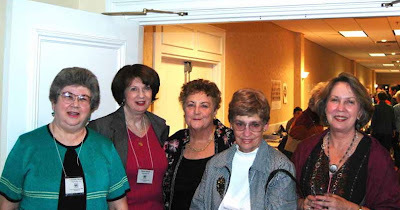 You will find a link for an article The Founding of NCWN West, written by Nancy Simpson, with the help of Glenda Beall. Please take time to read this important history! The Poetry Council of NC is keeping quite busy these days, planning for its annual Poetry Day on October 1, 2011 in Salisbury, NC while simultaneously starting up a new cycle of contests whose deadline for entry is November 21. Poetry Day is a day-long celebration of poetry that will be held this year in the Crystal Peeler Lounge on the campus of Catawba College. Highlights of Poetry Day will include presentation of the 2011 Poetry Council contest winners, readings by those winners, the release of the council’s awards anthology titled Bay Leaves, and a live Poetry Slam competition. 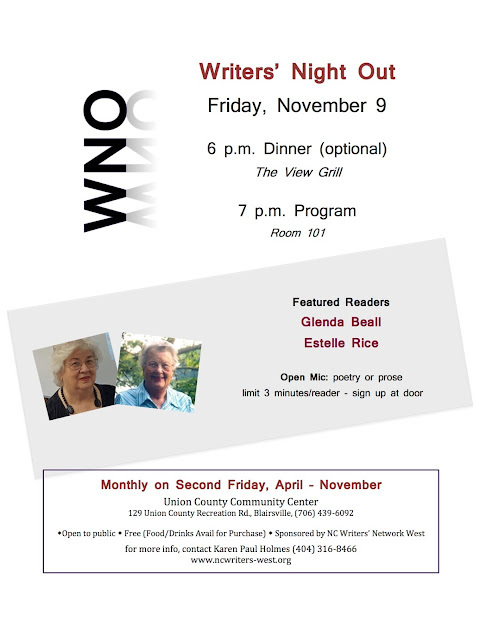 The event is open to anyone, and reservations may be made via the form found on the council’s website: http://www.poetrycouncilofnc.wordpress.com/. In 2012, the Council is moving Poetry Day from October to April to coincide with National Poetry Month. To facilitate this transition, the Council’s annual contests have already opened for submission and will close on November 21. Adult competitions for free verse, traditional form poetry, light verse, and others. The Oscar Arnold Young Award is given to the best book of poems by a NC poet each year. Information on entering any of the contests is available on the Council’s website or by calling Ed Cockrell at 919-967-5834. Entry in the youth contests is free, while most of the other categories have a $5 entry fee. First, second, and third place prizes ranging from $10 to $100 are given in most categories, and up to three honorable mentions are commonly named in each. All prizewinners and honorable mentions are published in Bay Leaves, and the poets are invited to read their poems at Poetry Day. Teachers interested in facilitating their students’ participation in the contests can contact Nancy Posey (nposey@embarqmail.com) for high school students or Michael Beadle (beadlepoet@yahoo.com) for elementary and middle school students. Scott Owens, is available to visit classrooms in his local area to discuss these contests or coordinate workshops to get students started writing poetry. He can be reached at asowens1@yahoo.com. In south western NC, contact Glenda Beall for information on the contests. Information for this post comes from Scott Owens who will be in Hayesville, NC for a workshop at Writers Circle on Saturday, October 15. 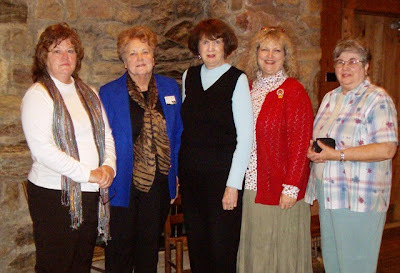 Reading this month at the John C. Campbell Folk School in Brasstown, NC, are two long time members of NCWN West. Glenda C. Beall and Brenda Kay Ledford. The reading begins at 7:00 PM at the Keith House. Everyone is invited to attend and we hope you will.There is no admission charge. Glenda Council Beall lives in Hayesville, NC. Glenda finds memories come to surface in her writing. Many of her poems, such as Clearing New Ground, from her poetry chapbook, are narratives that tell stories she remembers from childhood. She is a multi-genre writer, but she first began publishing poetry in 1996, shortly after moving to the mountains. 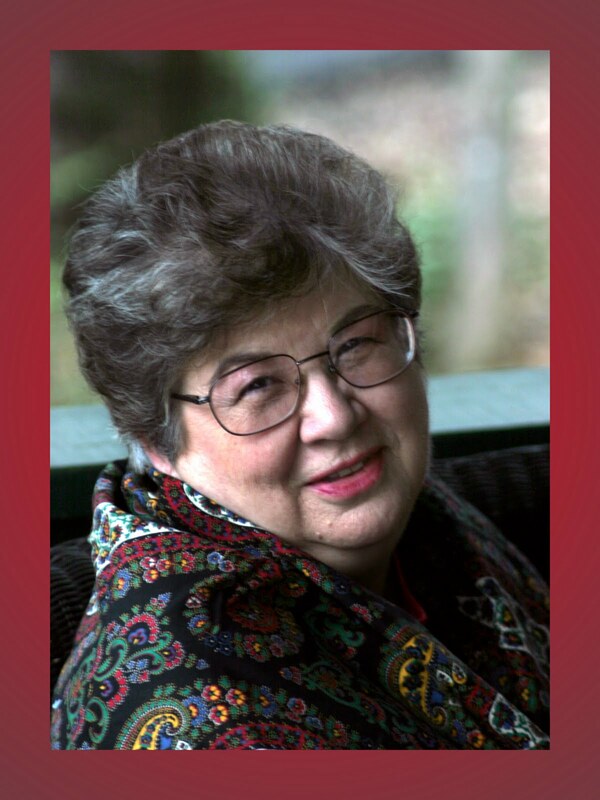 Her poems have appeared in literary journals such as Main Street Rag, The Journal of Kentucky Studies, Appalachian Heritage, Red Owl Magazine, and online in Wild Goose Poetry Review. 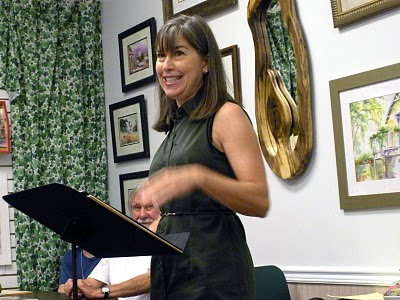 One of her poems was chosen for Kakalak, North Carolina Poets, 2009. 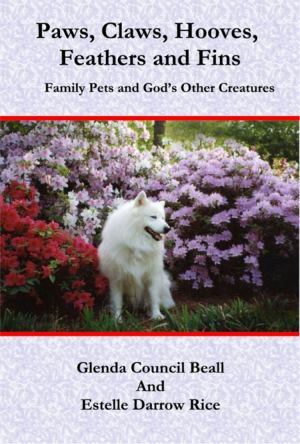 Glenda’s poetry can be found in numerous and various anthologies including the recently released, Women’s Spaces, Women’s Places, and in From Freckles to Wrinkles from Silver Boomer Books. In 2009, her poetry chapbook, Now Might as Well be Then, was published by Finishing Line Press. Two poems from that book were recently re-published online by Future Cycle Press. Her poems will also appear in the Poetry Hickory anthology for 2010. Her short stories have been published in online journals, Muscadine Lines; A Southern Journal and The Dead Mule School of Southern Literature. Her personal essays have been published in Echoes across the Blue Ridge, Reunion Magazine, and in Cup of Comfort for Horse Lovers. Breath and Shadow, an online journal will publish a non-fiction article, Pass it on, in their July issue. Glenda is past Program Coordinator for North Carolina Writers Network West, and now serves as Clay County Representative for Network West. A graduate of the University of Georgia, she earned her BS degree in education. 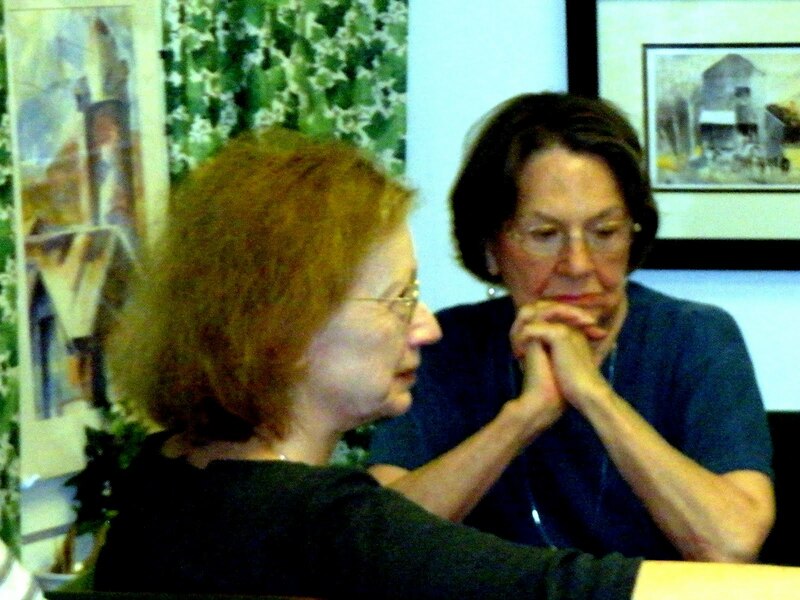 She began studying writing in 1996, attending classes taught by teachers in the writing program at the Folk School. 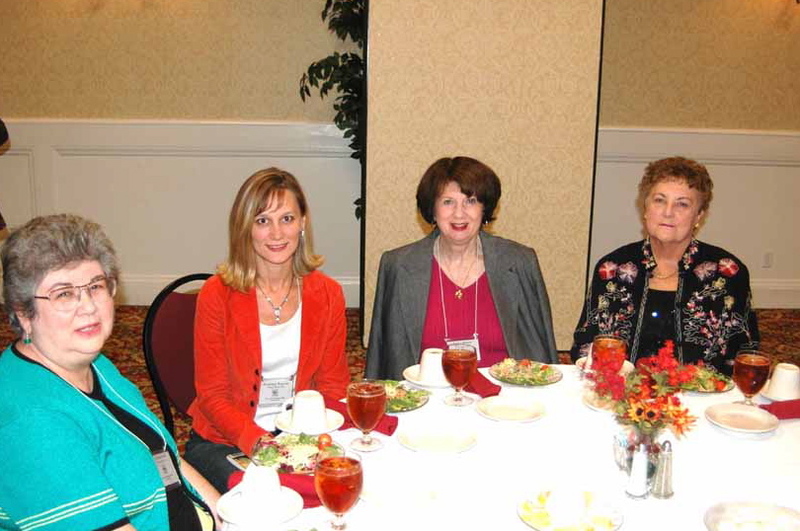 She has attended workshops and writing conferences through the North Carolina Writers’ Network for fifteen years and has learned the ends and outs of writing and publishing. When she isn’t working on her own poems and stories, she enjoys teaching others the joy of writing. She is on faculty at John C. Campbell Folk School and will teach a writing class this summer, August 21 – 27. She is Director of Writers Circle, a writing studio at her home. Brenda Kay Ledford is a native of Clay County, NC. Her work has appeared in many publications including Yestersdays Magazette, Our State, Pembroke Magazine, Appalachian Heritage, Broad River Review (Gardner Webb University), Echoes Across the Blue Ridge, The Reach of Song and other journals and anthologies. 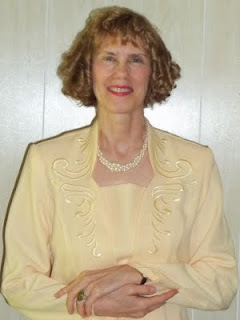 She is listed with A Directory of American Poets and Fiction Writers and is a member of North Carolina Writers' Network West, North Carolina Poetry Society, Georgia Poetry Society and Byron Herbert Reece Society. Ledford received the Paul Green Award from North Carolina Society of Historians for her three poetry chapbooks. She co-authored the book, "Simplicity," with her mother, Blanche L. Ledford. Ledford's readings are performances. She is a story teller as well as a poet and writer and you never know what surprise she has for her audience. Thursday evening, June 16, promises to be an evening of fun for those who enjoy writing and writers. . Poet, Maren Mitchell and Lorraine Mitchell who read for the first time. Karen Holmes brings a smile to Clarence Newton's face. 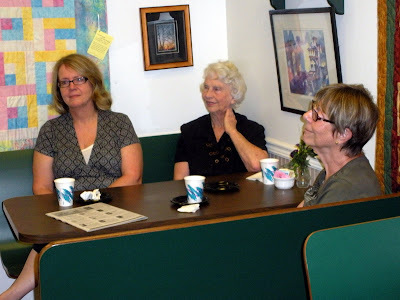 Wednesday was Coffee with the Poets day in Hayesville at Phillips and Lloyd bookstore on the square. We had a wonderful turnout for Karen Holmes' reading. As usual she gave a stellar performance with a combination of touching and humorous poetry. Karen plans to hold a class at Writers Circle in the late fall or next spring on How to Present Your Writing Before an Audience. She has been getting lots of practice reading her poetry in Atlanta and in Asheville and Hickory, NC recently. Karen facilitates the Writers Night Out program held on the second Friday of each month in Towns County, Georgia. Among the open mic readers this time at CWP were Carole Thompson, Netwest Rep for Georgia, Brenda Kay Ledford, Glenda Barrett, Paul Donovan, Barbara Groce, Clarence Newton, Maren Mitchell, Linda Smith, Glenda Beall and Lorraine Newton. We were pleased to have a visitor, Bob Grove from Murphy read a short piece on Charles Dickens. Several visitors came just to listen. Glenda Beall was back as the moderator for the event. Mountain Perk in Hiawassee, Georgia, will host writers on the second Friday of each month beginning on April 9. Glenda Beall is the first reader of this series. Natalie Grant, Nancy Simpson, Janice Moore, Jayne Jaudon Ferrer, Glenda Beall at John C. Campbell Folk School, Thursday evening, November 20. Poets and Writers reading Poems and Stories is a monthly event at the John C. Campbell Folk School in Brasstown, NC. Two Netwest members are featured. Natalie Grant from Topton, NC and Jayne Jaudon Ferrer of Greenville, SC presented a most interesting program to an appreciative group comprised of folk school students from distant states as well as local writers in the community.